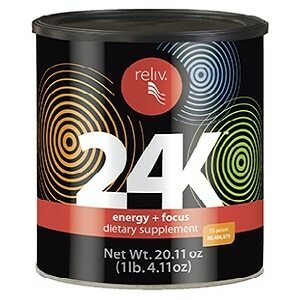 Getting smart nutrition for a healthy memory and focus is as easy as trusting Reliv. With a powerhouse of supplements that contain the vitamins, minerals and plant-based nutrients your body craves, you’ll help support the healthy functioning of your brain while keeping your energy sky high. Add these vital nutrients to your daily schedule and feel your power to thrive. Most popular energy products rely on caffeine and sugar to provide a quick jolt. This can cause an unhealthy spike in heart rate and blood sugar, leading to an inevitable crash. 24K offers a healthy new solution by addressing the underlying problem — the Fatigue Cycle. The age-defying, restorative formula of patented ReversAge supports the body’s production of key hormones that tend to decline with age. Antioxidants help slow the aging process within the body’s cells while bioflavonoids help protect and enhance overall wellness. 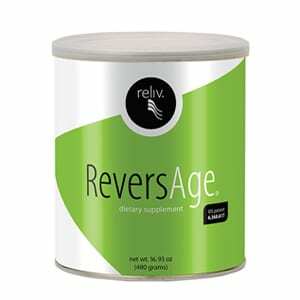 ReversAge incorporates three proprietary complexes to address aging at every level, creating balance in the body’s major systems and enhancing overall wellness. 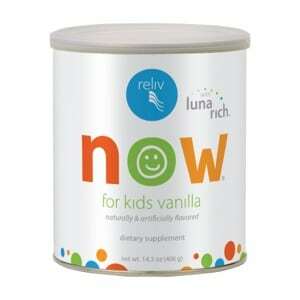 A special proprietary blend of advanced ingredients is designed to boost kids’ energy, growth, and mental performance. Works great for adults, too!